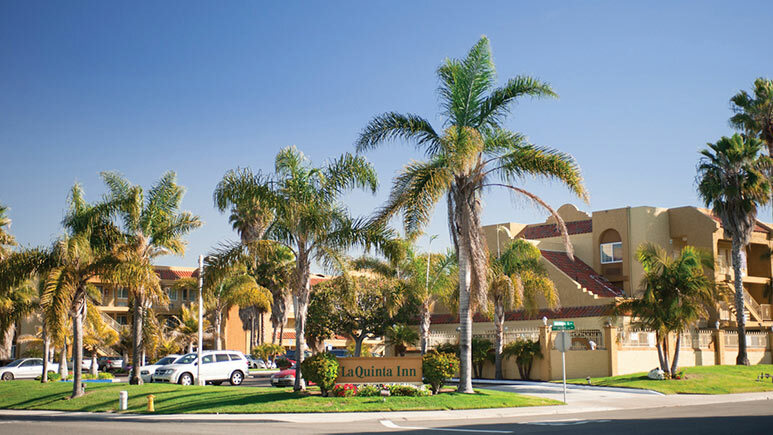 Free full breakfast, free dinner select nights and in-suite kitchens. 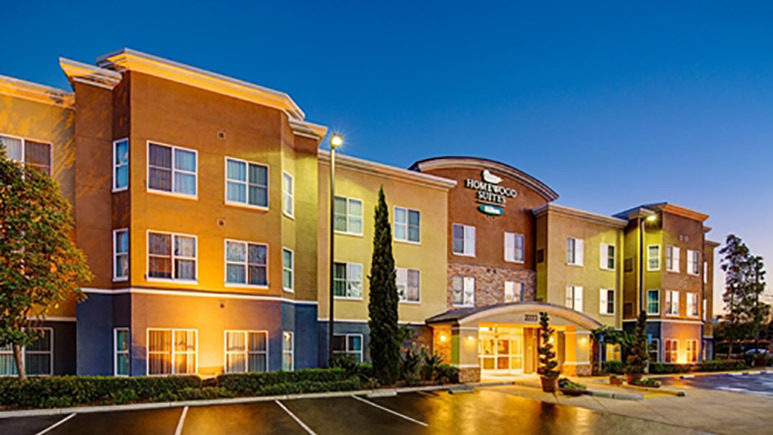 Free Bright Start Breakfast daily, free parking and free WiFi. 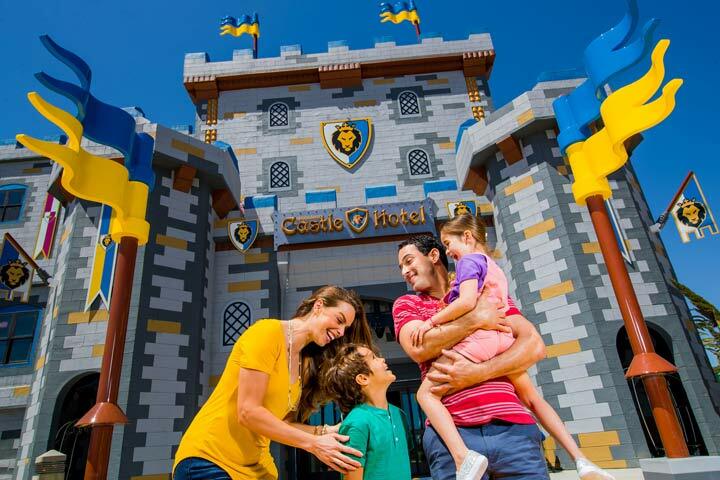 Walk to LEGOLAND®, luxurious rooms with patio or balcony and family pool with water park area. 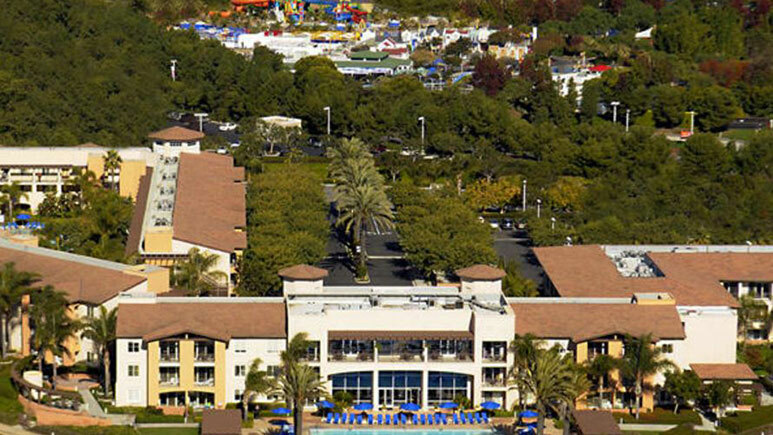 Private entrance to LEGOLAND®, in-room fridge, waived resort fee and more. 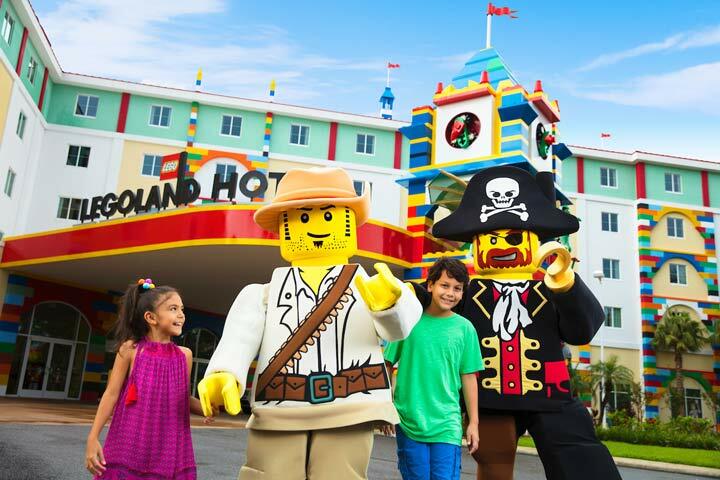 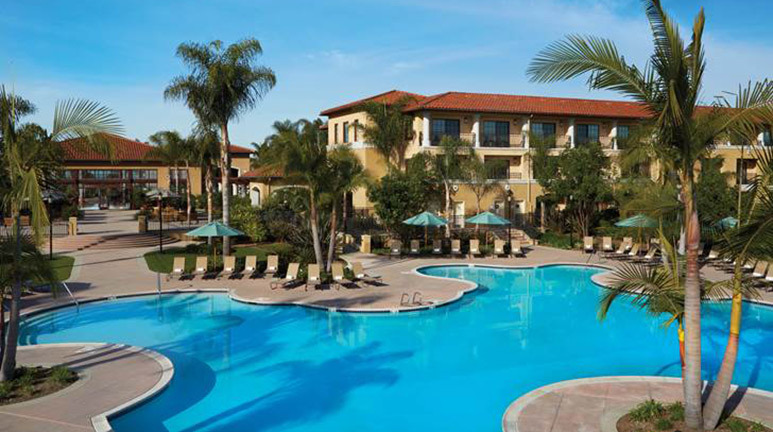 Steps from LEGOLAND®, free breakfast, nightly entertainment and more.